The mansion, its rooms and terrace, offer a wonderful environment for organising business, educational or festive events. The natural environment, historical architecture and availability of all the key elements for a quality event, provide inspiring conditions for the organization of meetings of all sizes. The place where art and history meet offers a magnificent terrace overlooking the city. It is also well equipped with a playground, catering equipment and closed spaces to provide for events in small groups or in a closed circle of guests. The gallery, which is located on the first floor of Tivoli Mansion, serves as the MGLC exhibition venue. The gallery is the ideal place for organizing evening receptions, meetings, award ceremonies, concerts, promotional events, fashion shows, photographic and television shoots. In favourable weather and during the warm months of the year, the courtyard of Tivoli Mansion makes for a perfect location for hosting a concert, reception, picnic, wedding, etc. The mansion is surrounded by a charming green backdrop of trees, from where the visitor can enjoy a wonderful view of the city. The remaining part of courtyard can also be hired in agreement with the coffee shop. The lecture room is situated on the ground floor of the mansion and is suitable for the organization of lectures, round tables, screenings, press conferences, symposia, various presentations, workshops, lectures, birthday celebrations, courses and similar events. A piano is available for music events. The library can be found in the attic of the mansion and is suitable for hosting small lectures, round tables, screenings, various presentations, workshops, courses and similar events, which are more study based and available to a limited number of people. All rental prices include 20% VAT. The cost of hire includes basic cleaning. If the exhibition is more complex, additional fees for the hire of a security guard are payable by the rentee. The technical organisation of the event is carried out by an external technical team and is the responsibility of the rentee. The Kaval Group catering company can be hired to ensure the smooth running of your events. Originally Švicarija was a wooden guest house opened in 1835, which soon became a popular excursion point for the residents and visitors of Ljubljana. The noted architect Ciril Metod Koch designed and built Tivoli Hotel on the same spot in 1909, which went on to become a well-known gathering place for artists, bohemians and workers. After the Second World War, many renowned Slovenian artists found their work spaces in the building. Today, this tradition continues. Because of its perfect location and privacy, Švicarija is unique place for your private or business event. 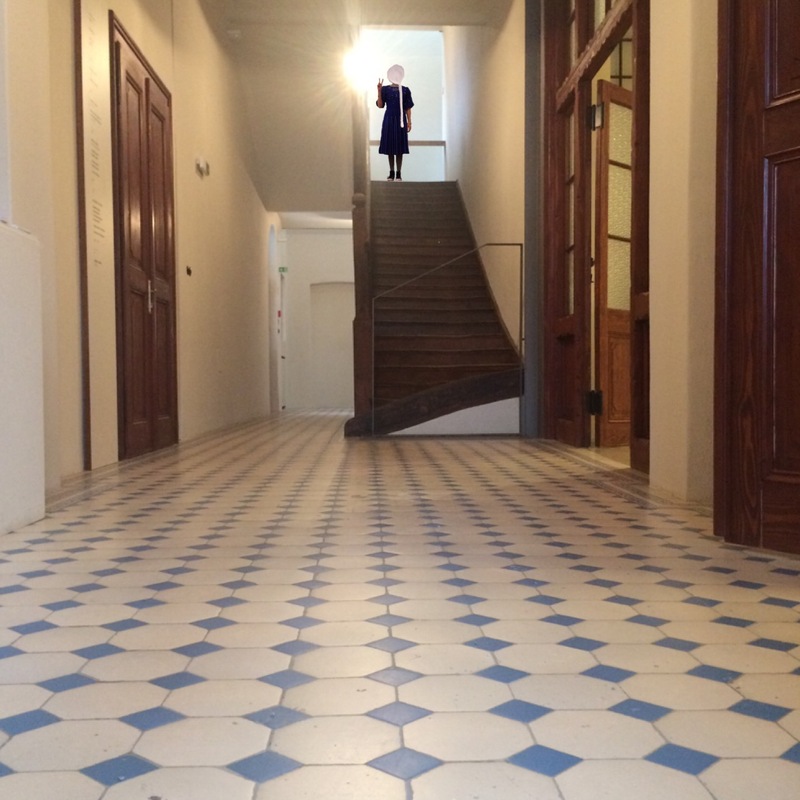 The hall on the ground floor and the courtyard in front of the building may be hired for a variety of events. GIT projekti d.o.o.company can be hired to ensure the smooth running of your events. 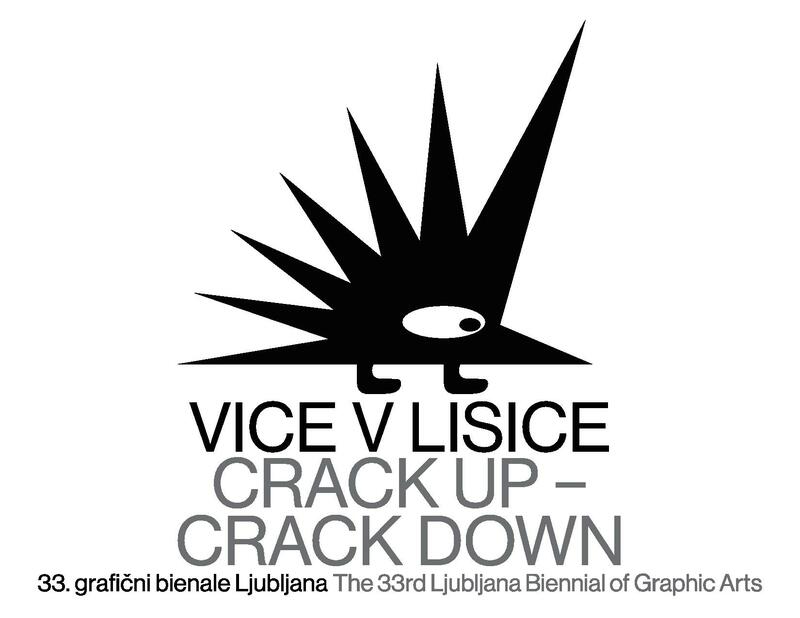 The exhibition is part of the year-long programme of Švicarija, which in 2019 focuses on the analysis of the state of independent journalism and the right of the public to information in pursuit of the slogan community, art and nature. The participating artists question the credibility of images and their meanings at a time of the oversaturation with visual impulses and analyse the ambiguity of media messages on the world wide web. The spatial intervention by Nataša Berk and the group of artists at Švicarija presents their diverse visual production, which usually takes place in the virtual space of the world wide web and social networks. On this occasion, it has moved into a physical space. Together, they explore the phenomenology of the image within public circulation and its impact on the perception of reality. In ironic ways, they address the norms of the advertising industry, the tendencies of the mass media, voyeurism and the social convention of the individual’s appearance. Thus, works devoted to the consideration of the nature of the image in everyday life are presented as part of the exhibition. In such a way, photographs, videos and collages open up the questions of understanding visual culture in an era when the public space has become saturated with contents and images, questions about the manipulation of the image and the ambivalence of its meanings. programme, which is organised by the museums around Tivoli Park, will take place again during the summer holidays. Further details will be available soon! 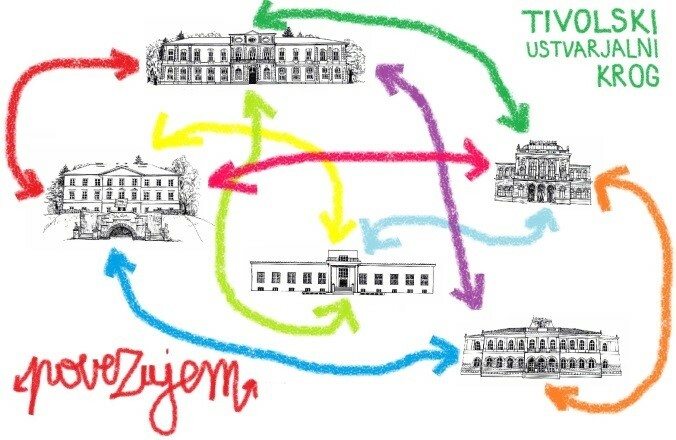 Part of the circle: National Museum of Slovenia, Museum of Modern Art, National Museum of Contemporary History, National Gallery of Slovenia and International Centre of Graphic Arts. Admission for the exhibition, the guided tour is free. Conducted by the co-author of the exhibition Gregor Dražil, Museum Information Officer. Photo: Urška Boljkovac. MGLC Archive. Dear families, you are kindly invited to explore the MGLC gallery! We have again prepared the Family fold’r for you, which you receive free of charge when you purchase a family ticket to view the exhibition. This time, some curious cards are waiting for you inside, and they need to find their places in the gallery with your help and the help of your children. *Bert Winther-Tamaki: What Happens to Contemporary Art Made in Japan When Exhibited Outside of Japan? *The lecture will take place on Monday, 13 May, at 18:00 at the Faculty of Arts, room 343. The lecture is co-organised by the Department of Art History. The symposium will be held in English. Photo: Jaka Babnik. MGLC Archive. The exhibition is made up of two sections. The first, bearing the title Photographic Images and Matter: Japanese Prints of the 1970s, is dedicated to Japanese printmaking of the 1970s and was organised by the Japan Foundation, while the second, the documentary section, is entitled Japan, Yugoslavia and the Biennial of Graphic Arts: Documents of Collaboration and has been prepared by the International Centre of Graphic Arts. The travelling exhibition Photographic Images and Matter, with a selection of the most representative artists, presents the orientations within Japanese printmaking of the 1970s, which was the golden age of the print medium in Japan. 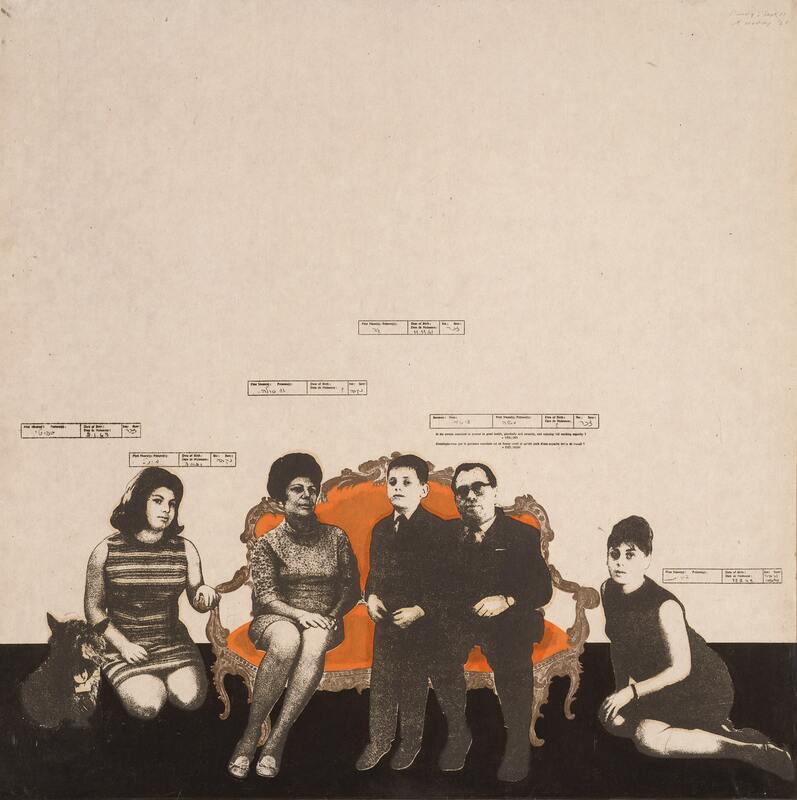 The curator of the exhibition Kyoji Takizawa has made an attractive selection of artists, who have received many awards within the international arena and form the core of the modernist and avant-garde scene of the 1970s. 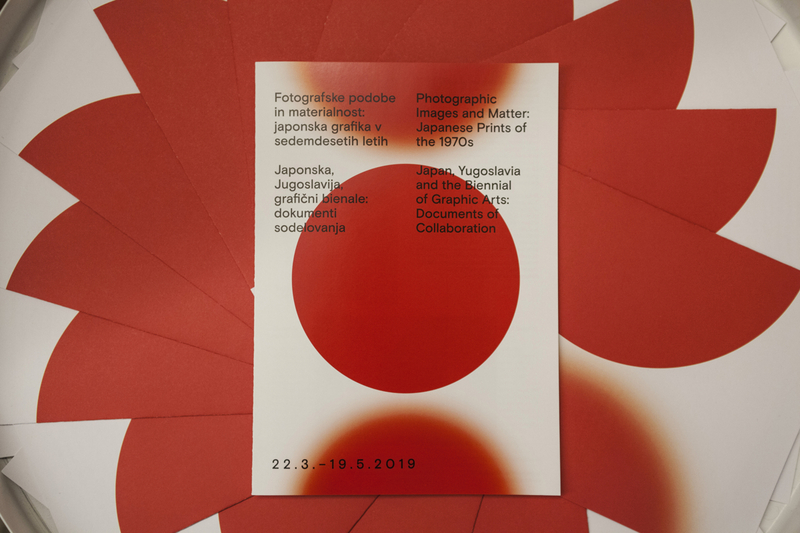 The documentary exhibition Japan, Yugoslavia and the Biennial of Graphic Arts: Documents of Collaboration, on the other hand, illuminates one of the many socio-artistic chapters tied to the history of the Biennial of Graphic Arts in Ljubljana. 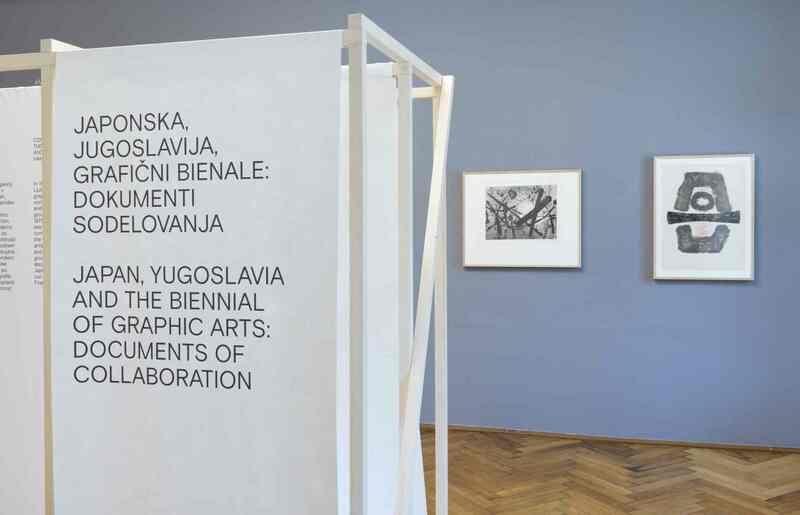 Through the selection of pictorial, archival, photographic and other material, it aims to show the communication between the geographically and politically disparate countries as part of an ambitious international art event like the Ljubljana Biennial of Graphic Arts. Exhibition authors are Nevenka Šivavec and Gregor Dražil. The exhibition is accompanied by an international symposium under the same title, taking place in the month of May. Exhibition design: Ivian Kan Mujezinović and Mina Fina. Tetsuya Noda: Diary, September 11, '68 (woodcut and silkscreen).